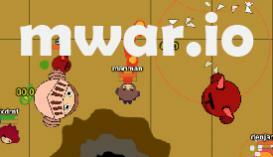 mwar.io | Play mwar.io free on iogames.space! Mage War (mwar.io) is the .io game in which you are a mystical mage capable of casting different spells to defeat your enemies. The problem is that you are about to go into a battle where other players are just as powerful. Try to be the last man standing to win the game and prove you are the greatest mage of them all. You can eliminate opponents by depleting their health using your magic of by pushing them out of bounds. 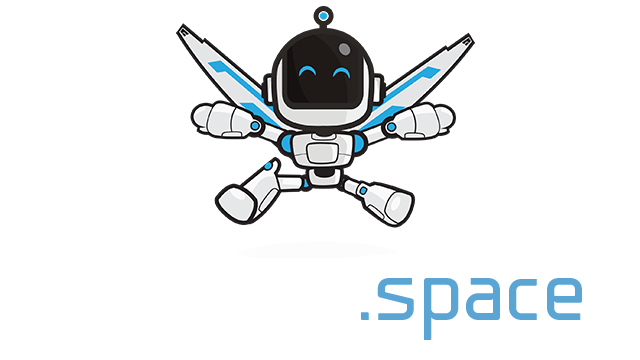 Using your tactics and performing critical magic combos is the ingredients to victory in this game. Be careful! The play area will constantly decrease meaning there will be less area to move. Good luck!